With the holidays upon us, we’re wrapping up a banner year in the history of NEER North, a year when we found a home of our own! It’s made a huge difference to be in a facility that supports our mission of rescuing, rehabilitating, and re-homing at-risk equines in crisis and aiding horse owners in crisis. 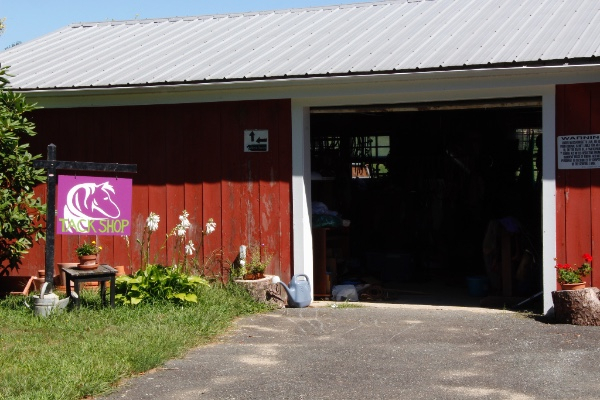 As we care for our rescues, welcome and educate visitors about the important work we do, and serve the local equine community at our tack shop exchange, we are grateful to all who opened their hearts and wallets to support our Home of Our Own Campaign. Thank you! Special thanks, too, to all who contributed to the success of our recent “Raise the Bar" auction”. This annual event requires a tremendous amount of planning and hard work. Our volunteer auction committee, auctioneer Frank Bertolino, and musicians Cynthia Keefe and James Paone deserve special recognition, along with all those who donated this year’s amazing array of items and came to the auction ready to bid. In addition to supporting our ongoing activities, auction funds help us pay for expenses such as the current work on our barn’s foundation. This project took on new urgency after a rainstorm compromised some major support beams earlier this fall. Until we can reinforce the foundation, we are limited in the amount of weight (as in horses and hay!) the barn can support. So far we’ve been lucky with the unseasonably warm weather, but we all know what lies ahead. Having a structurally sound and safe barn is critical to our mission. 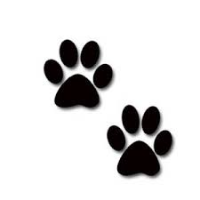 We welcome any and all donations to help us pay for this project. 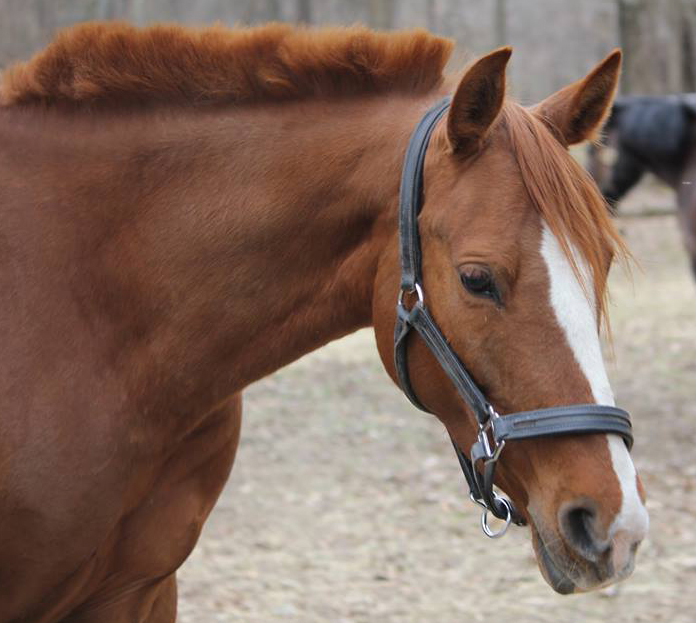 If you haven’t visited for a while, please stop by to see what’s new at the barn. 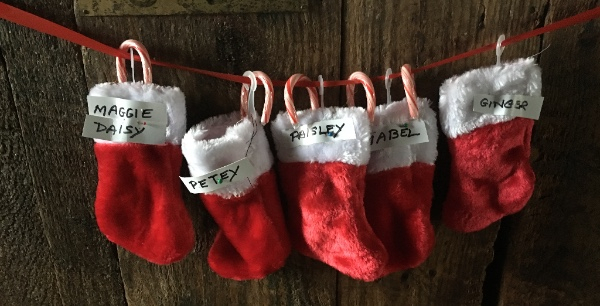 We’re all decked out for the season, and several of our beautiful rescues are now in good shape and ready for adoption. 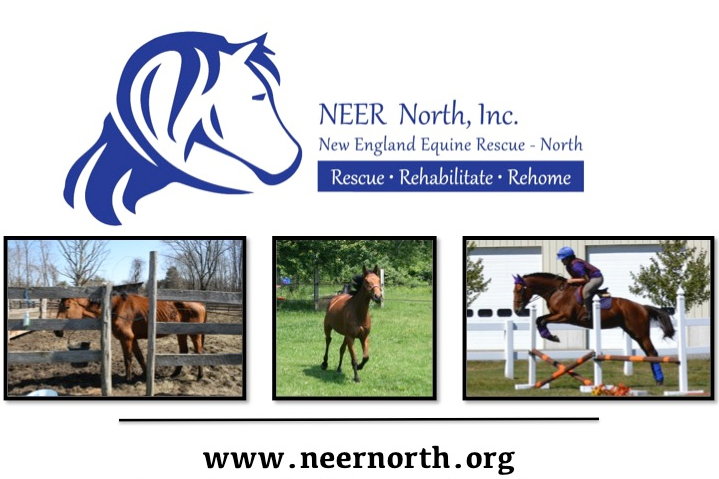 Please go to www.neernorth.org/neer-north-horses-up-for-adoption on our Web site for more information. Happy Holidays to everyone in our caring NEER North community. We couldn’t do what we do without you! 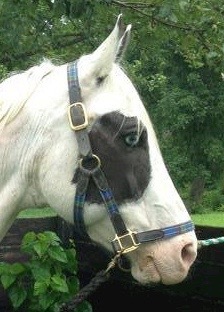 We’re excited about what promises to be a very bright future for China Blue, our four-year-old Paint mare rescue. 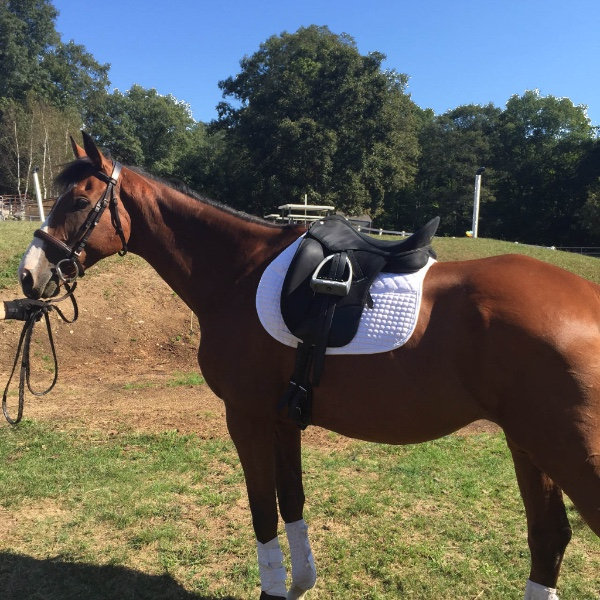 Since her arrival at NEER earlier this year, she has gained weight and spent some time in foster care in Rowley, where she received successful initial training on ground work and basics under saddle. 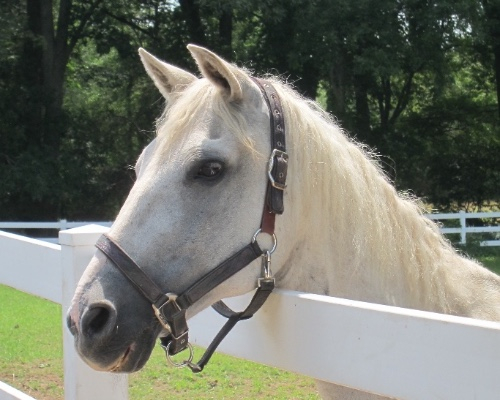 Now back at our barn, Blue is noticeably more comfortable with people, curious, and friendly. She’s definitely proved how responsive she will be to continued learning from a patient and experienced teacher. 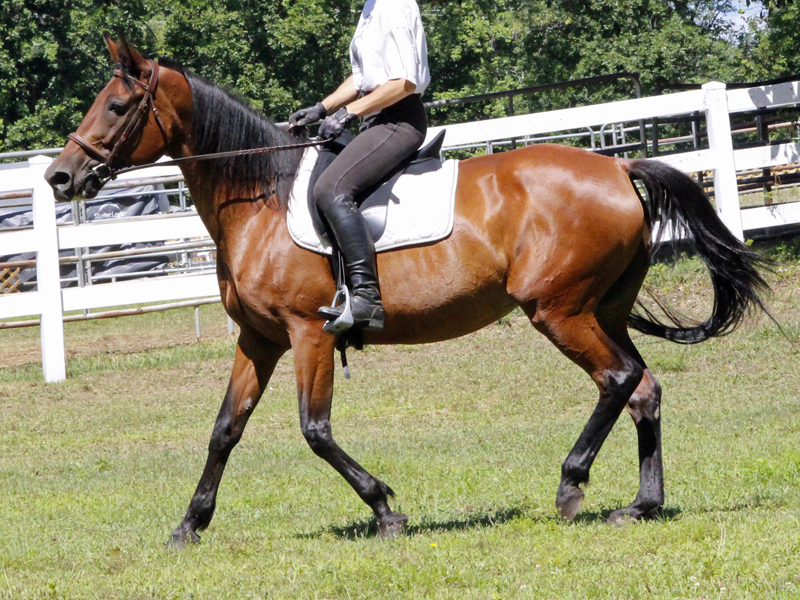 If you’re interested in more information on this special horse, please check out www.neernorth.org/blue. We’re delighted to report that our fuzzy Bashkir Curly Amigo has found his permanent placement with Patricia from Marlboro, New Hampshire. 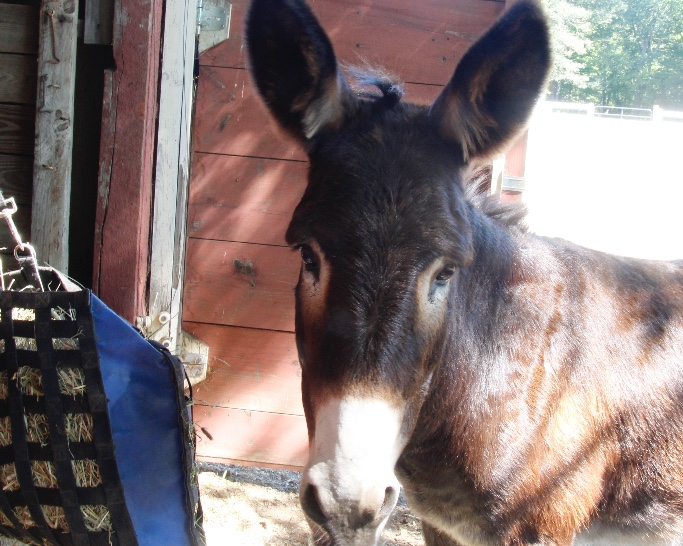 Also in New Hampshire, Amigo’s old pal Vinnie, a personality-plus donkey, is now enjoying his new life with Valerie in Canaan. 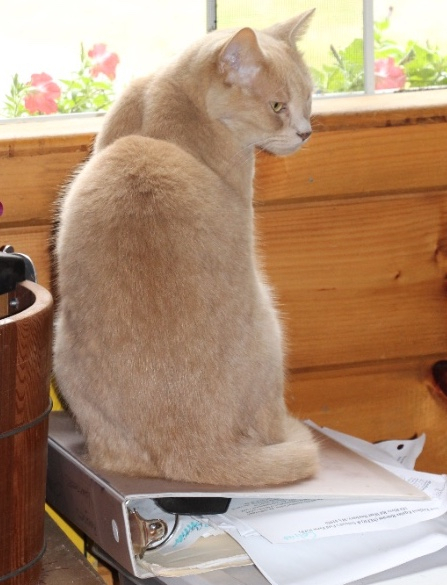 Teddy has been adopted by Nora in North Hampton, New Hampshire. 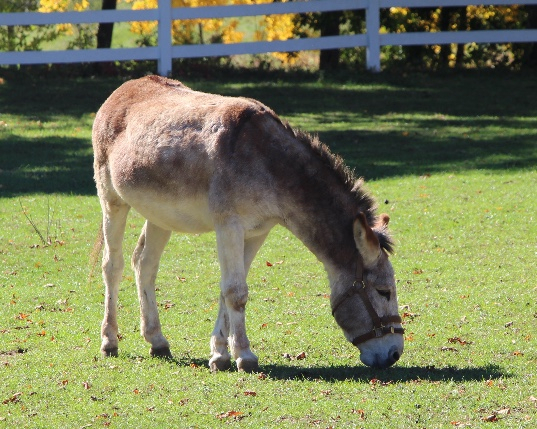 Sassy, a friendly donkey who was only with us briefly this fall, has been adopted by Camilla and is now enjoying her new digs in Ipswich. And last, but certainly not least, Chevy, one of NEER’s most remarkable turnaround stories, has found a happy home with Valerie in Boxboro, MA. Thank you Patricia, Valerie, Nora, Camilla, and Valerie for making room in your hearts and in your barns for these wonderful animals! 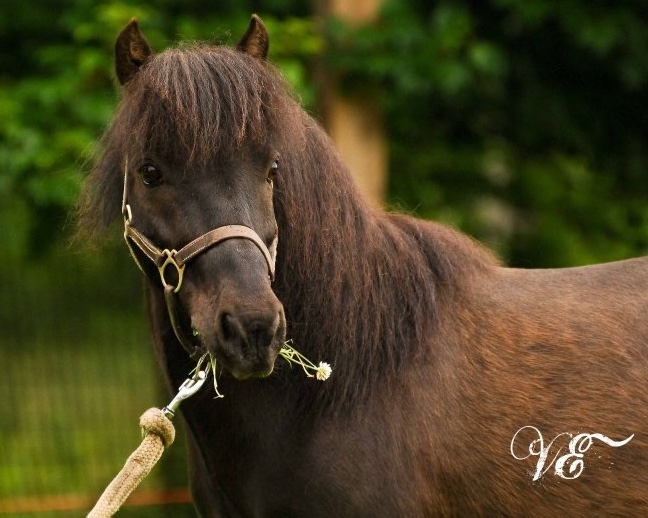 When you adopt a NEER horse, you save two by making space for us to take in a new equine in need. 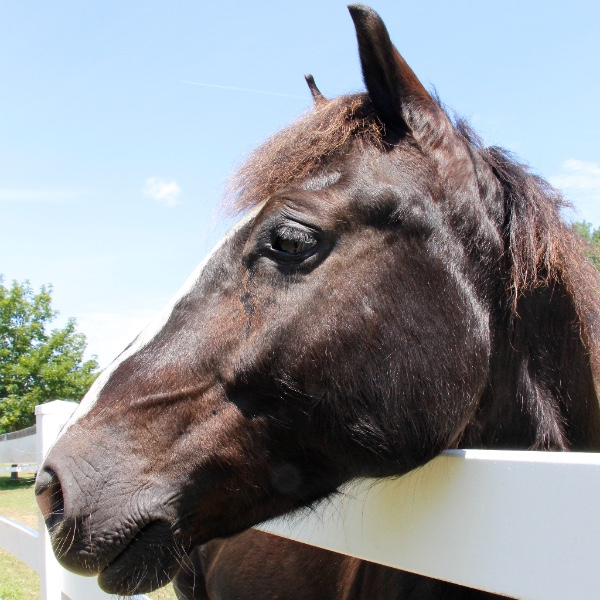 We’ve recently welcomed back two NEER North equine friends, and both are ready for adoption. 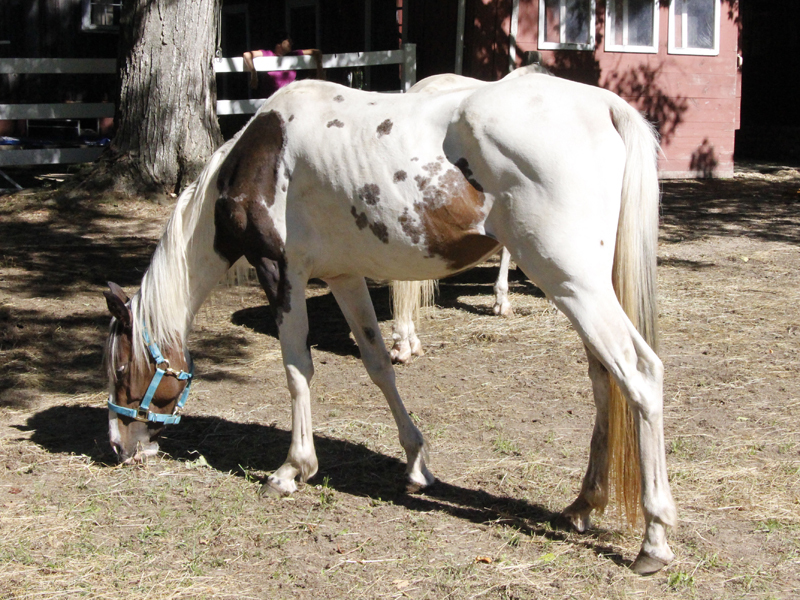 In late summer, Rodeo was evaluated and diagnosed with very low vitamin E levels. Since then, he's gone through a course of treatment and looks to be filling out. He is continuing on weight gain and vitamin supplements, and will require continued rehab for ongoing soreness. 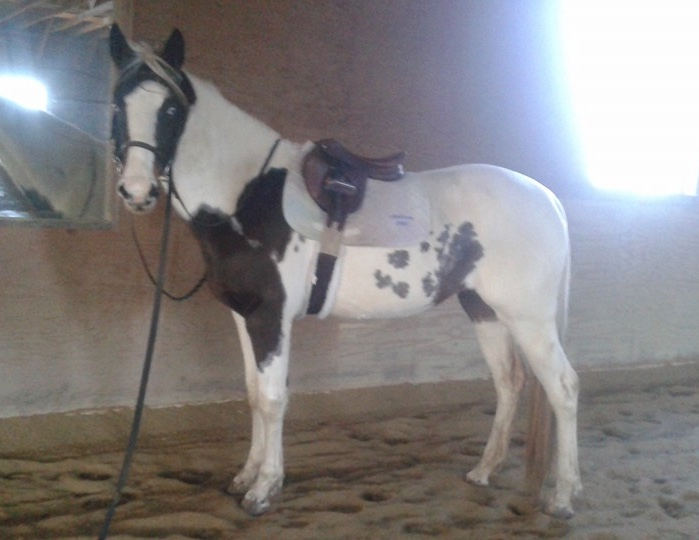 His riders and handlers find him to have tons of personality, be a little stubborn at times, but willing to work through it. 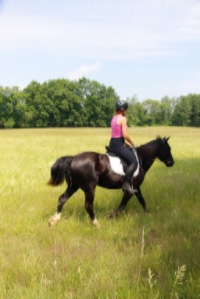 He will need someone with patience, confidence, and strong ground and riding skills. 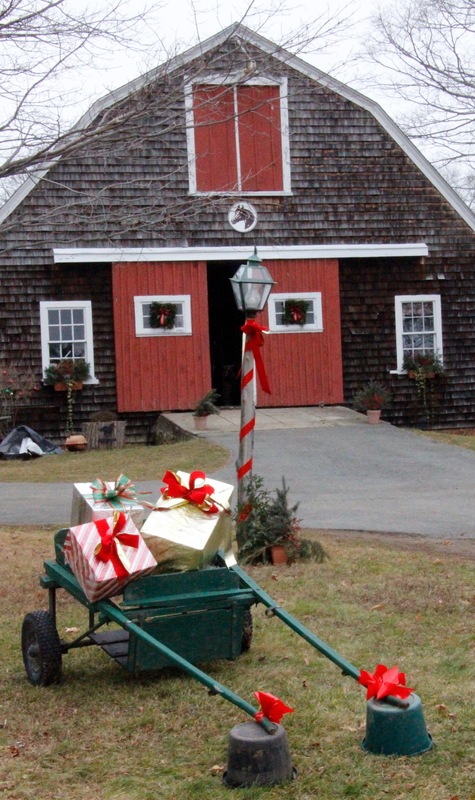 Looking for a holiday gift for the horse lover in your life? Supporting NEER North through a one-time gift or monthly pledge is a terrific way to share the love. With the tax year drawing to a close, please remember that all contributions to NEER North are deductible on your 2015 tax return. Gifts to our general fund directly support the daily expense of rescuing, rehabilitating, and re-homing equines in desperate need. Monthly pledges at a variety of levels enable us to budget more effectively year-round. The average cost of hay, grain, and shelter for each rescue is $300 per month, and that’s without the special diets and medications so many of our animals need. We welcome your support in any amount. If your contribution is a holiday gift, we will promptly inform the designated person of your generosity. One of the many benefits of our new location is a dedicated space for our tack exchange. With some exceptions, the exchange is open between 9:30-11:30 Monday through Saturday. If you’d like to make an appointment for holiday shopping, email tack@neernorth.org and we’ll make sure someone is on site to help you. Are you an Amazon shopper? Did you know that Amazon will donate 0.5% of the price of your eligible Amazon purchases to NEER? Just look for the “Get started” button in the “Shop at AmazonSmile” box on our Web site www.neernorth.org . Thank you, and happy shopping! Stay tuned for news of our annual snowshoe event in February or March! "I don’t know about you, but I’ve always viewed the end of the year as a time to take stock and think about things that would make my life more agreeable (if that’s possible) in the coming year. Here’s my 2016 list: Longer naps, shorter trees, slower rabbits, plentiful mice, a coyote-free zone around NEER, stupider birds, a larger food bowl, and more adoring fans." Happy Holidays from Tom Cat!